INDIANAPOLIS, IND. 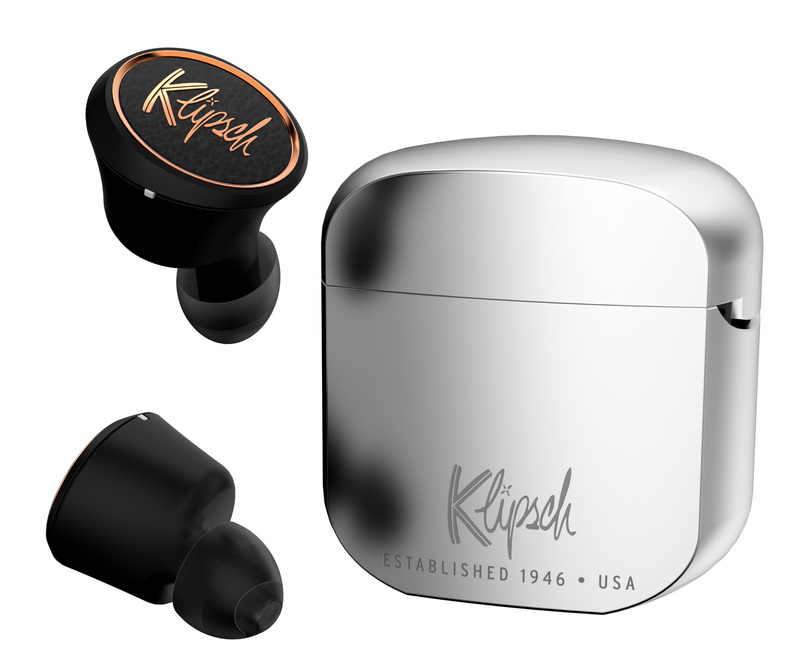 (January 24, 2019) — In celebration of the Digital release of Bohemian Rhapsody, Klipsch is proud to announce a new promotional opportunity for its audio/video retail and etail partners. The company is providing official Klipsch/Bohemian Rhapsody in-store and online point of purchase materials. This includes a copy of the movie trailer on Blu-ray™ and USB for in-store demonstrations, in-store signage, digital and social media assets to showcase how Klipsch speakers deliver the power, detail and emotion of the cinema experience to the home.